08 Dec: Developed by reputable developer, take a look at developer to get more information. 07 Dec: Find your right home at here. Units mix ranging from 1 to 5-bedroom. 06 Dec: Location map is updated. 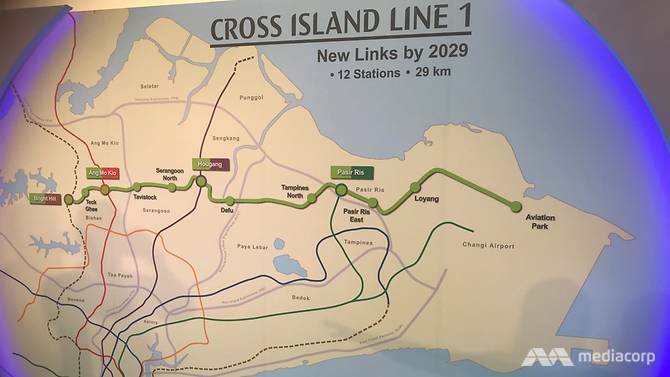 Just a short distance from Yio Chu Kang MRT Station. Lattice One 1 is the upcoming freehold condominium, strategically situated along 1 Seraya Cresecent, District 20, Singapore. 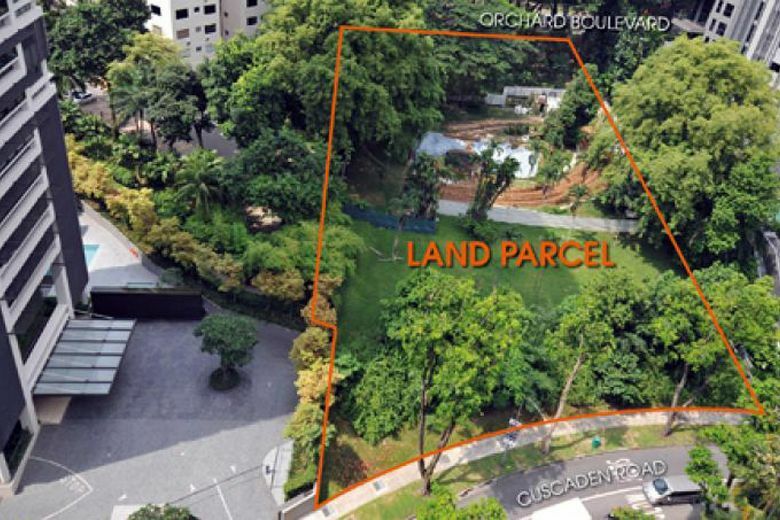 Developed by reputable Singapore-listed developer Tee Land, comprising TBA units with units mix ranging from 1-bedroom to 5-bedroom. 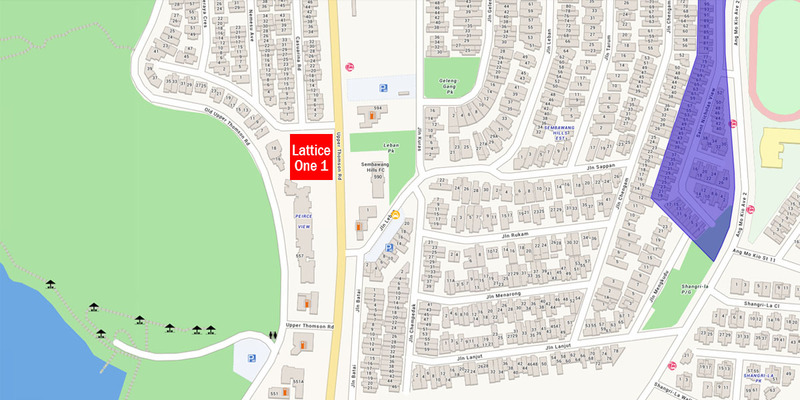 Lattice One 1 is a mere few minutes walk away from Yio Chu Kang MRT Station and Marymount MRT Station. Take a look at location to explore more information!